A CD-ROM comprising a comprehensive survey by a renowned scholar of the rich heritage of Welsh images from the 1500 to the 1960s, noting especially how Welsh identity and nationhood are reflected in these images. 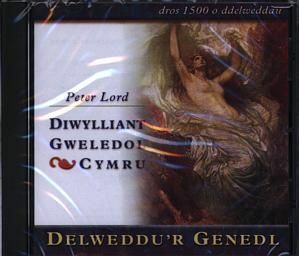 A sequel to the CD-ROM Diwylliant Gweledol Cymru: Y Gymru Ddiwydiannol. An English version of both CD-ROMs are available.